With a heritage of originality an excellence, it is unsurprising that Rémy Martin developed this groundbreaking spirit. Thanks to its unquestionable know-how, Rémy Martin has been producing the finest cognacs since 1724. 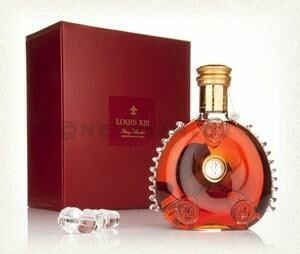 The firm’s reputation is built on its ability to adapt an innovate, an Cognac Louis XIII is the embodiment of this pioneering spirit.